I think it’s fair to say our first class was a success. 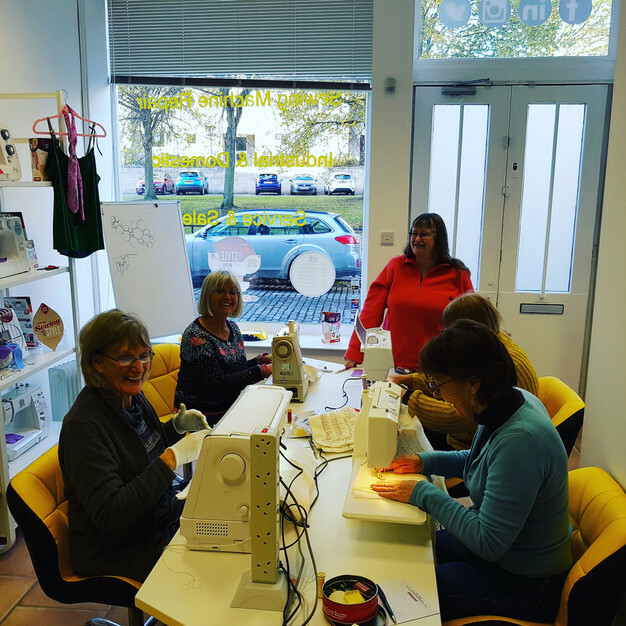 Free motion quilting with the fantastic Carol Munro and 4 of her equally fantastic students. More to follow. See our latest courses and events.